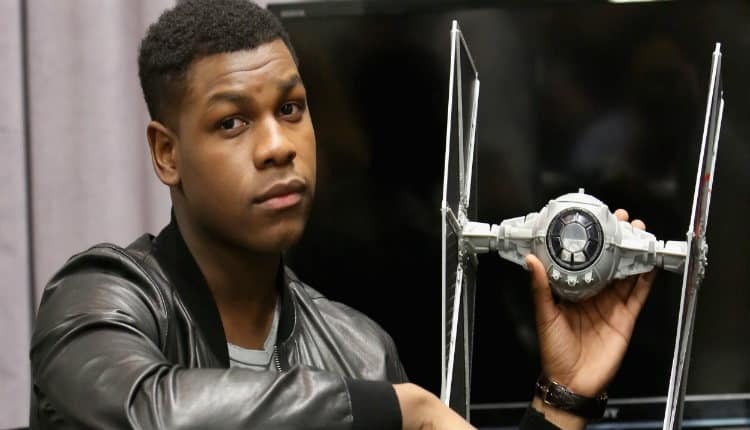 John Boyega Hopes to Produce Attack on Titan Movie | Nerd Much? John Boyega recently spoke with MTV during his promotional tour for Pacific Rim Uprising. And during his discussion, and interesting topic arose. A live action Attack on Titan film. Boyega is renowned for his love of anime. So his thoughts aren’t coming from some novice. And it sounds as though he’s ready to directly tackle and issue that many of these foreign anime face when crossing over to Hollywood – whitewashing. The star of Hollywood’s next Kaiju film received his first producer credit on the flick. And he said he would be more than willing to earn on for Attack on Titan as well. And with it, he would made some fundamental decisions. “I’d definitely cast a whole bunch of Japanese actors to play the part, but it would look epic. It would be pretty darn cool,” Boyega says. And while “it would look epic” and “it would be pretty darn cool” aren’t exactly remarkable, casting Japanese actors would be. Hollywood has been criticized for decades for their use of white actors in the roles of minority characters. A theme that has been proven unnecessary by many films, including the box office shattering Black Panther of late. We’ll have to wait and see whether John Boyega ever gets his shot at a live action Attack on Titan. But he gets his first shot at the Kaiju tomorrow when Pacific Rim Uprising hits theaters.